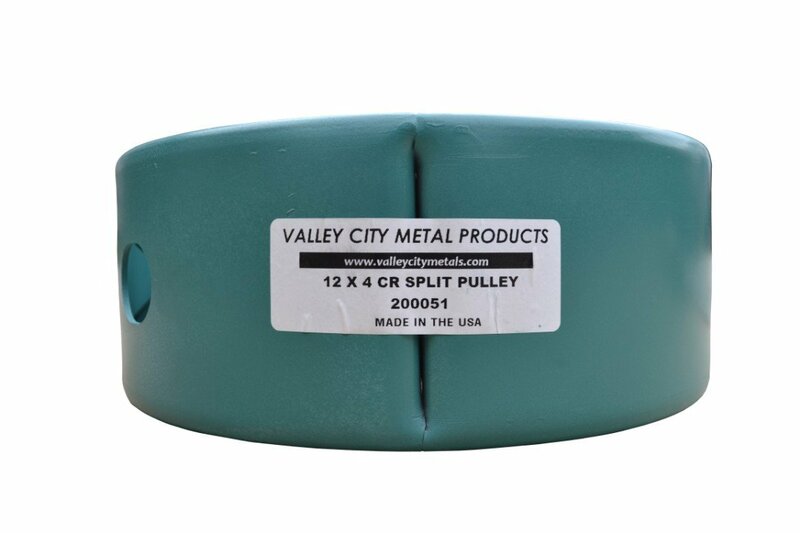 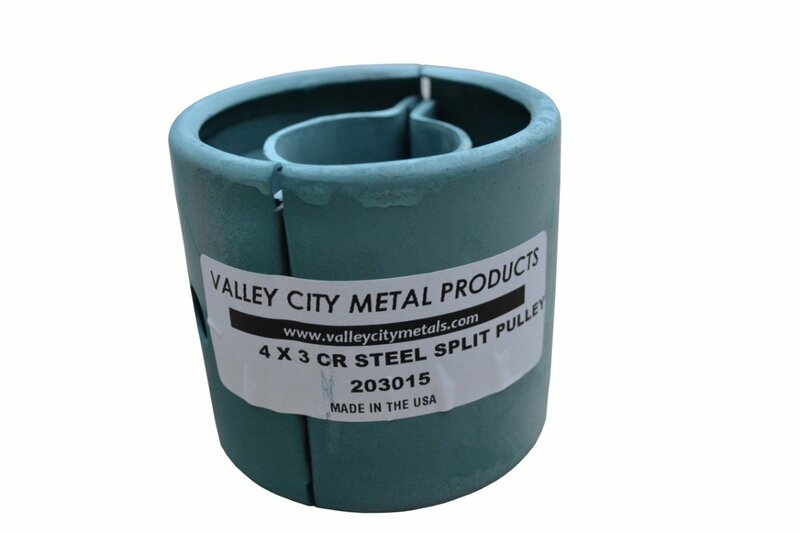 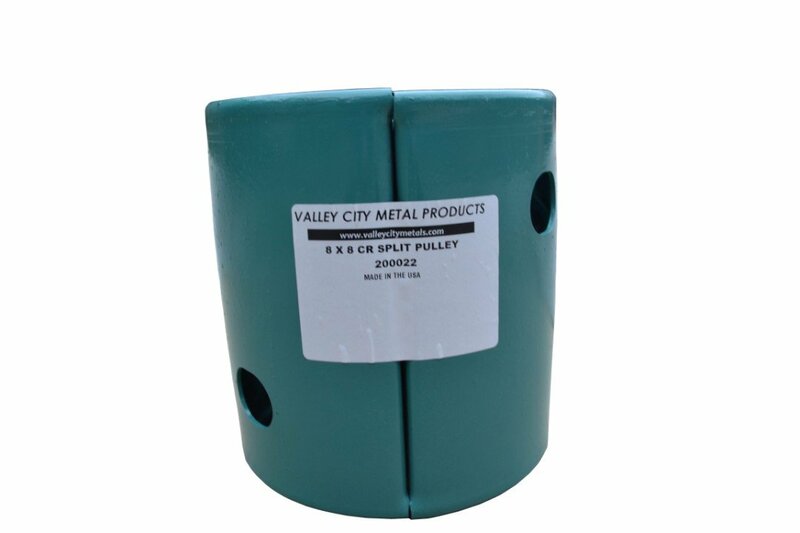 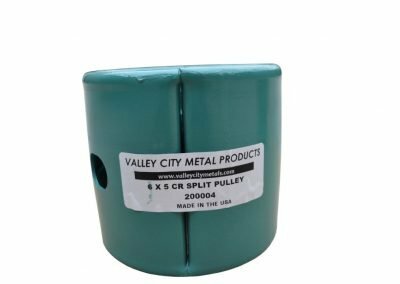 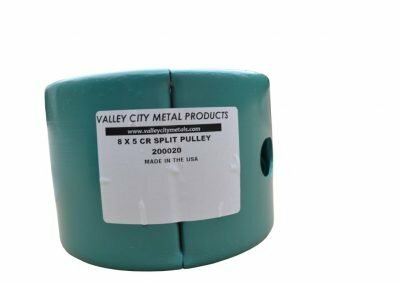 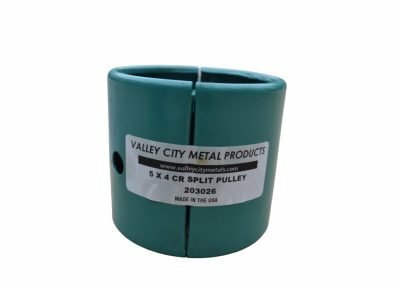 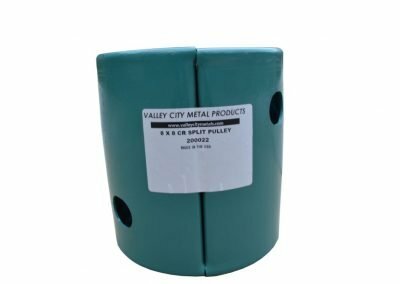 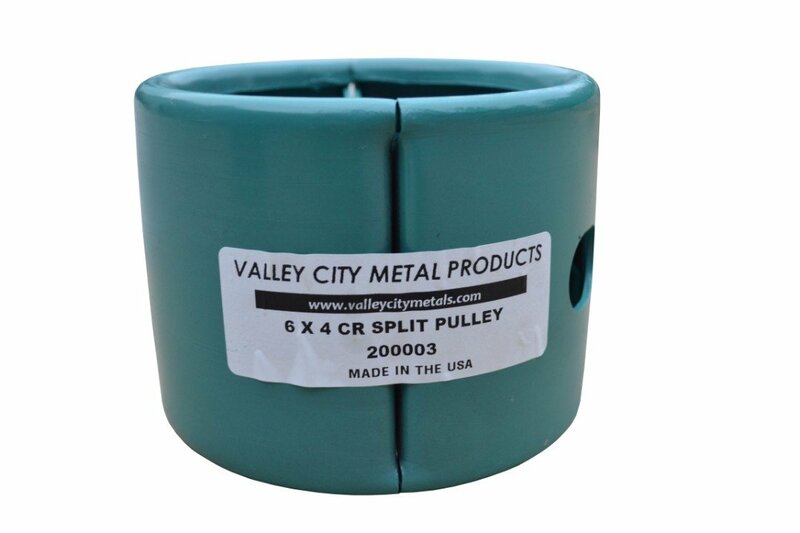 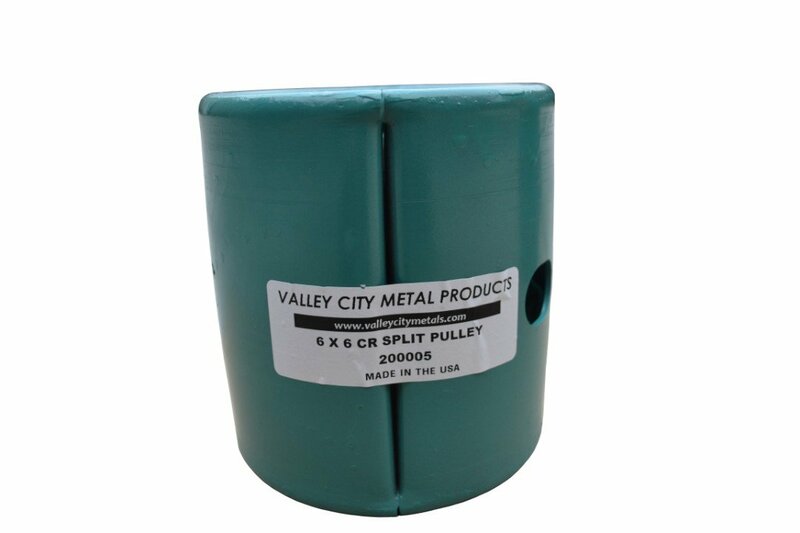 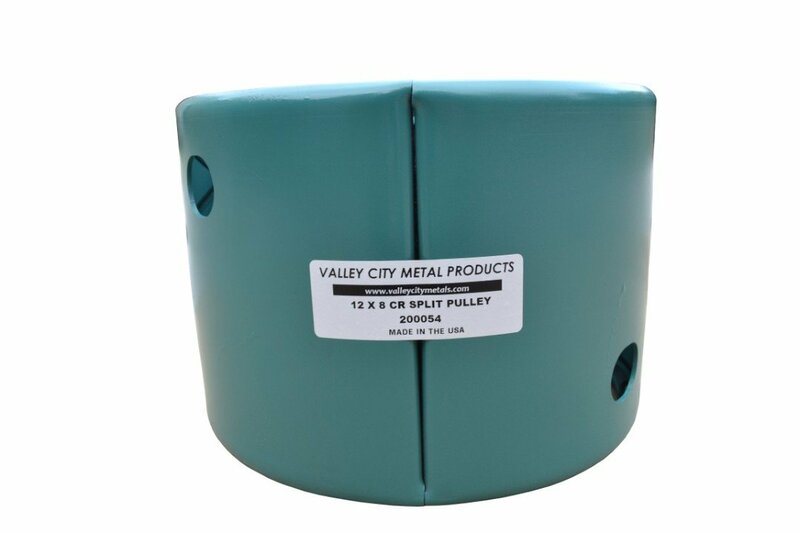 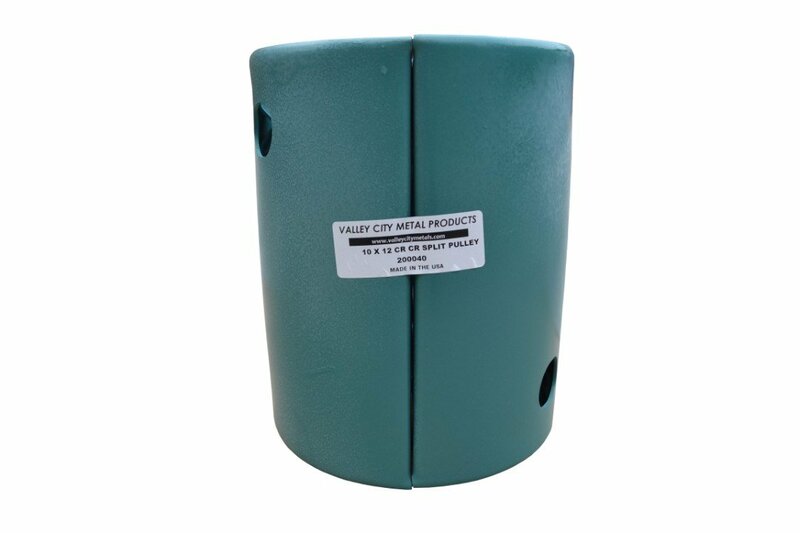 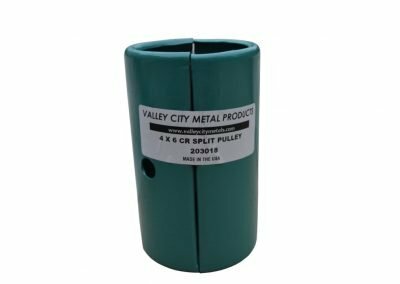 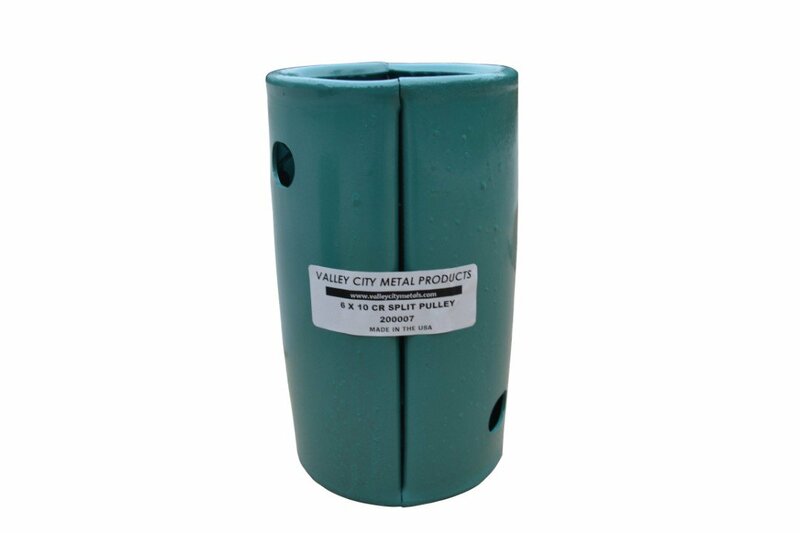 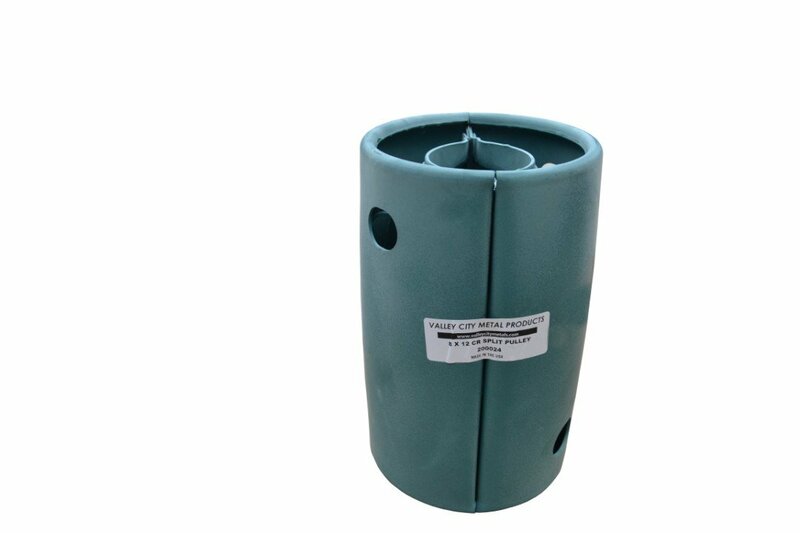 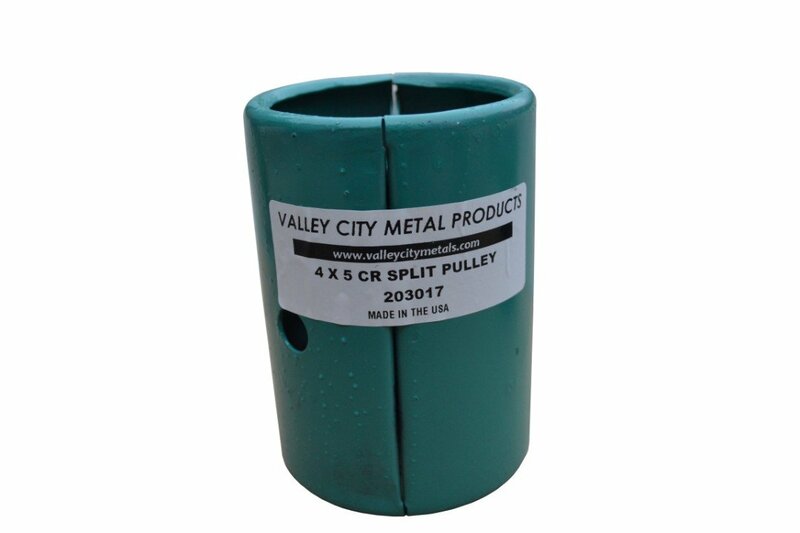 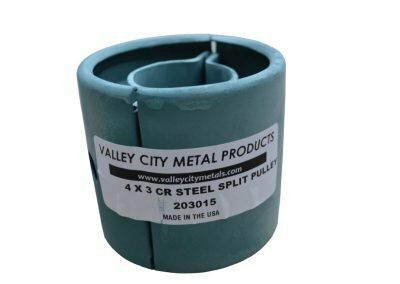 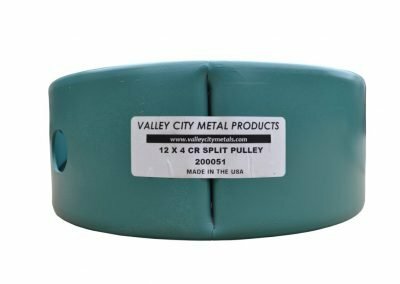 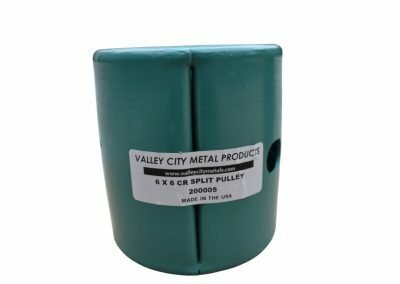 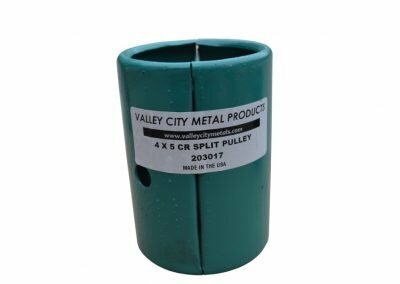 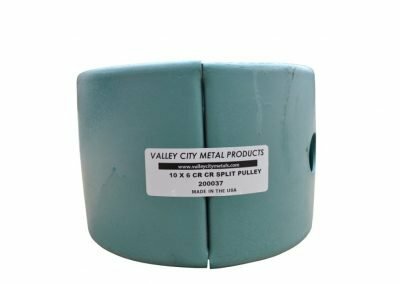 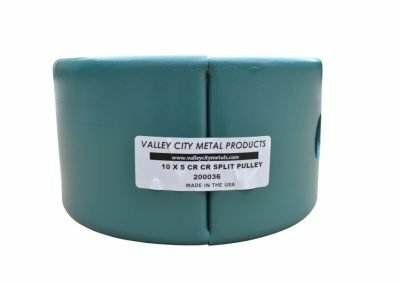 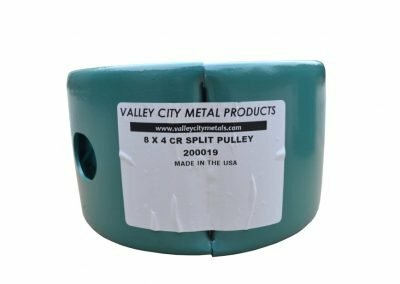 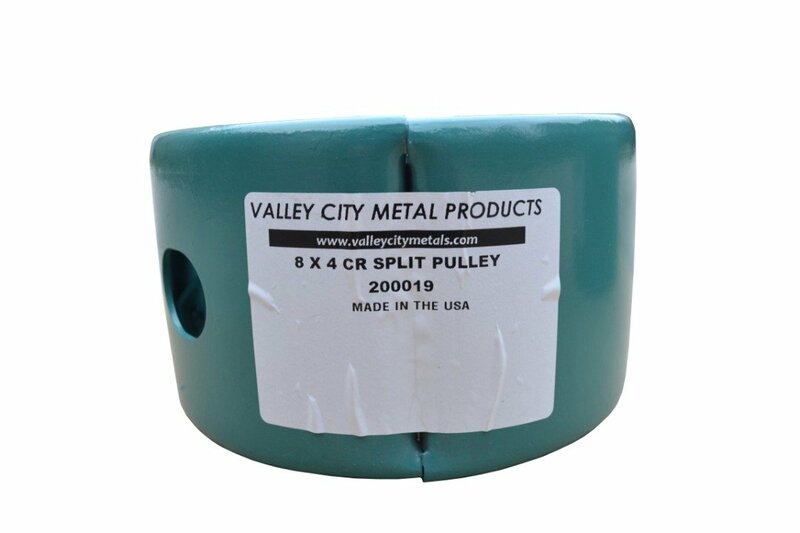 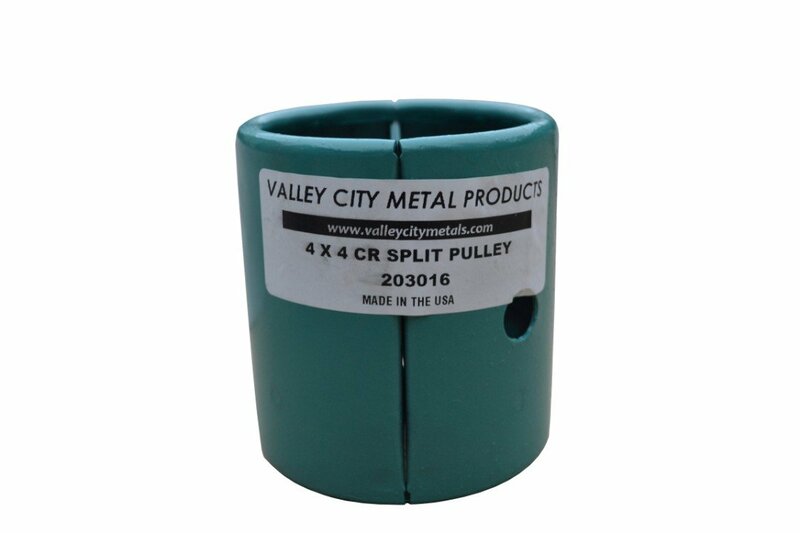 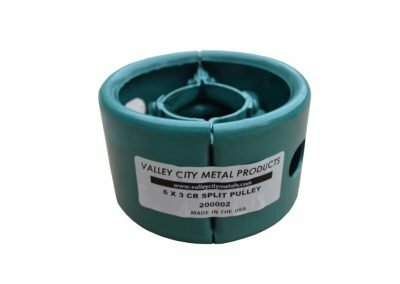 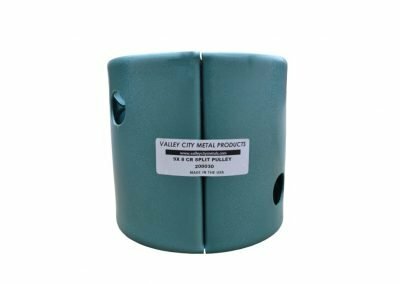 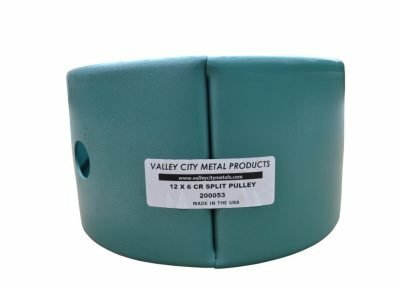 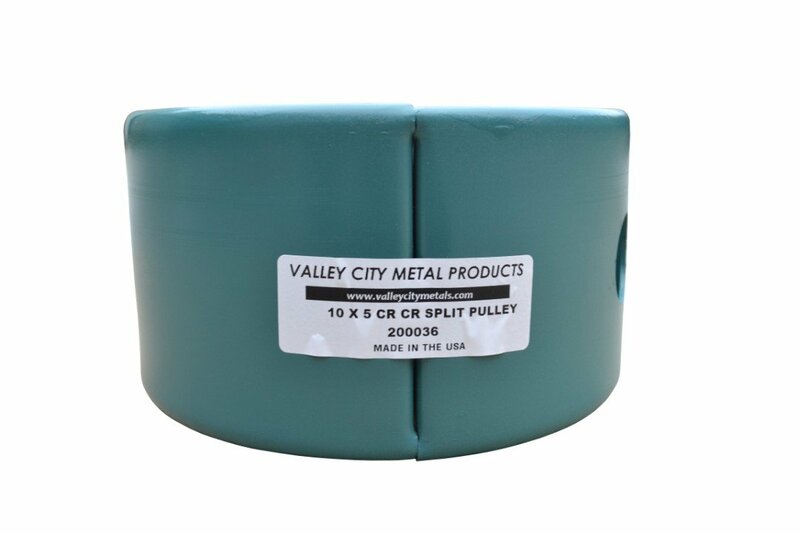 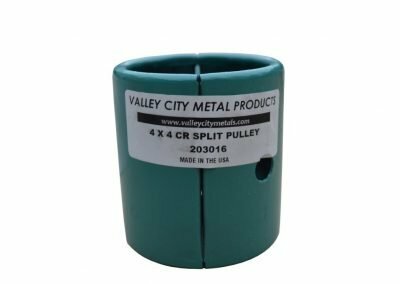 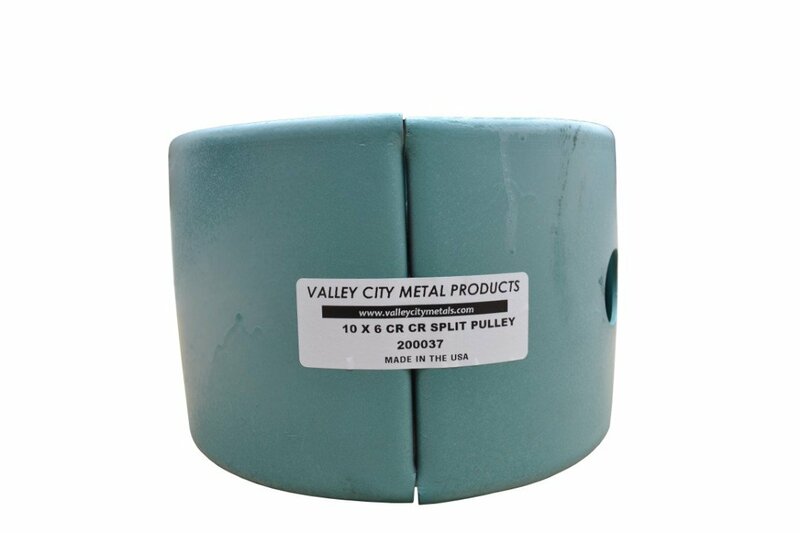 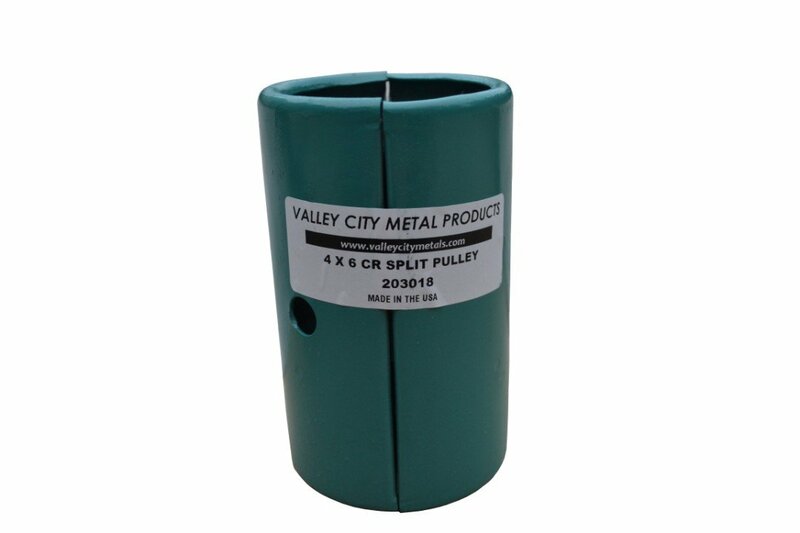 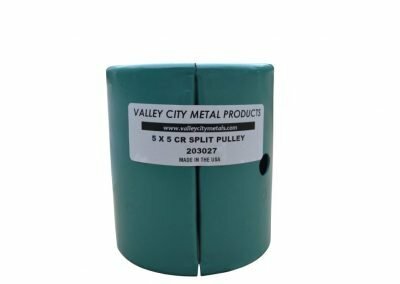 For the best quality in split steel pulleys for your industry, contact Valley City Metal Products Inc. We have over 60 years serving agriculture industries and more with split steel pulleys that are used as low-speed belt-shafting pulleys and replaceable parts for conveyors. 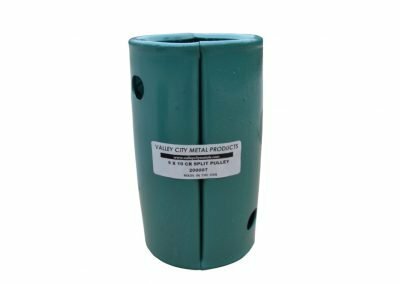 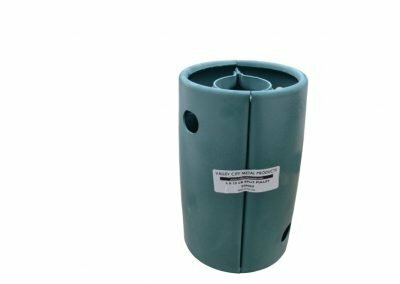 Have your parts from low carbon steel and then be finished with painting after production.We produce our products with various stamping presses, press brakes, and rollers. 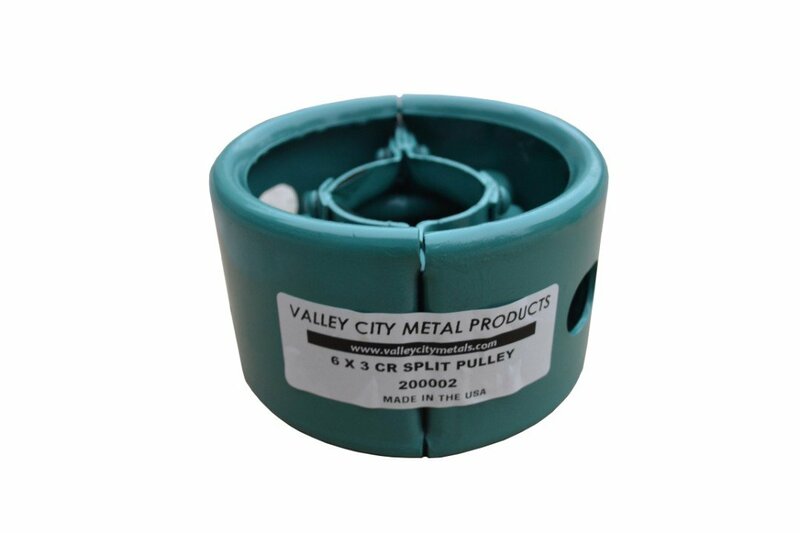 Our innovative tooling is designed to reduce set-up times while providing quality parts. 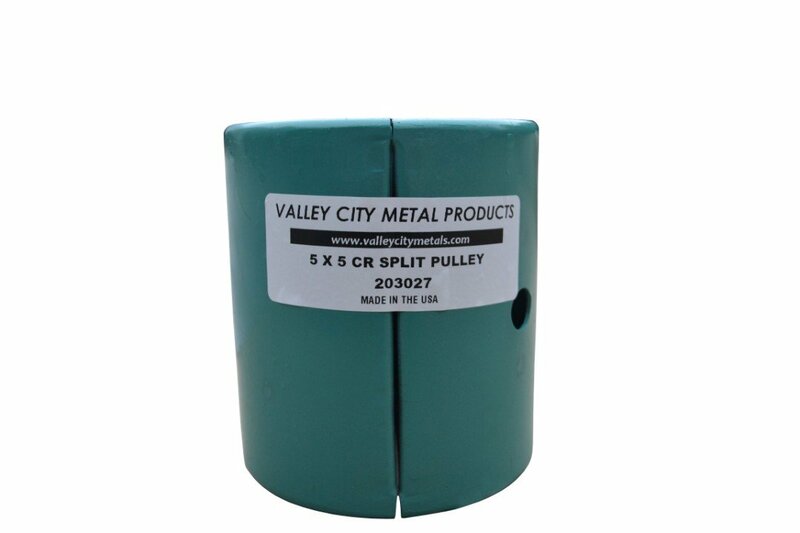 The reduce set-up time allows us to produce low quantities at a competitive price. 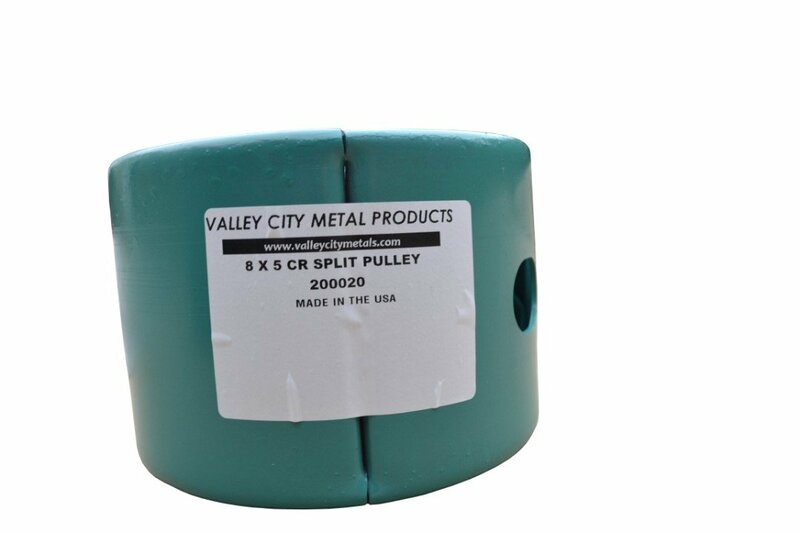 We have produced volumes from 8 pieces to 500 pieces. 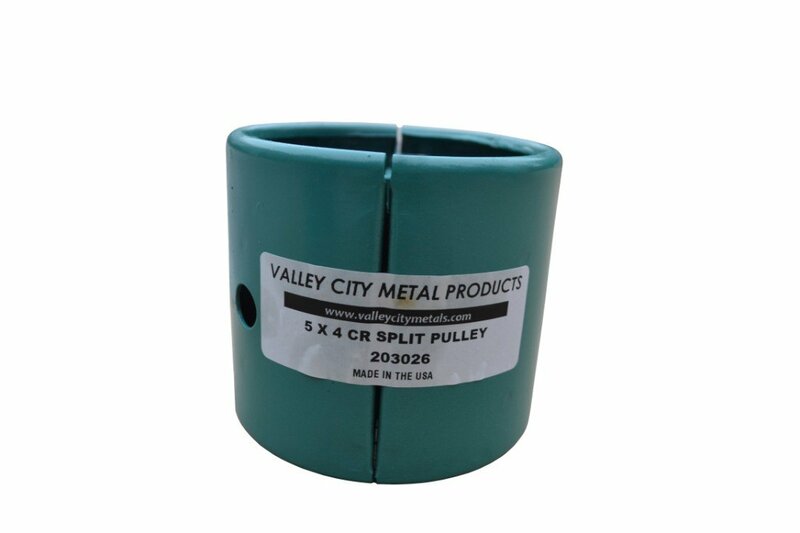 Our highly experienced staff maintains and operates our presses, tooling, and equipment. 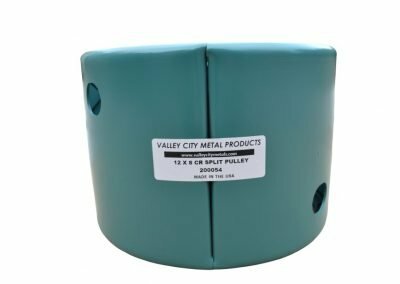 The average length of employment at Valley City Metal Parts Inc. is over 10 years. 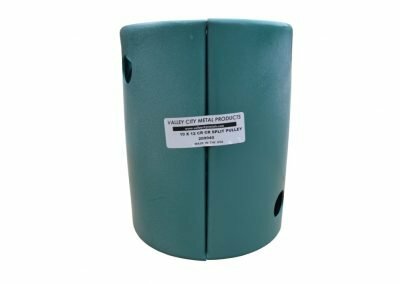 Our Quality Management System is an ISO registered system maintained by an experienced professional. 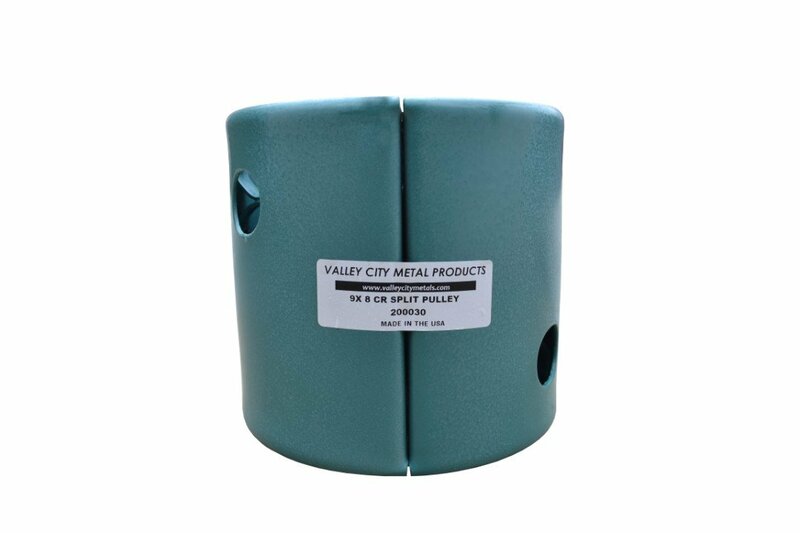 The measurement equipment used is maintained and calibrated at regular intervals.